Home > What Happens If You Ignore Mandatory Evacuation Orders? What Happens If You Ignore Mandatory Evacuation Orders? 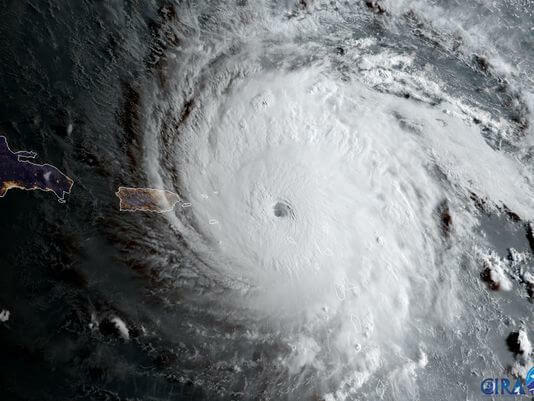 As of Friday evening, Hurricane Irma had maximum sustained winds of 155 mph — just below highest Category 5 status — and is forecast to remain at about that strength when it comes ashore on Sunday morning. Mandatory evacuation orders have now been issued in numerous counties, including all residents and visitors in the Florida Keys. Despite its vulnerability to extreme weather, Florida does not appear to have any sort of criminal penalty for residents who ignore mandatory evacuation orders. Why Don’t Some People Evacuate? Those with disabilities and who may not have enough assistance leaving. Some people may not be hearing enough warnings, especially if they don’t watch the news or have smartphones. Some people refuse to leave their pets. Some people are afraid their home and possessions will be looted or just want to stay behind to protect them. Some people may have experienced previous hurricanes and floods and feel able to survive the next one. Some people have less financial resources to evacuate, such as having reliable cars, ability to pay for gas, or lodging elsewhere. Some people have left the preparation too late and might be deterred by reports of traffic jams, dwindling supplies at stores, and feel they have no choice but to hunker down and ride it out. Some people don’t want to leave behind other friends or family who are staying. But there are some people who will not evacuate, even if they are offered assistance. In such cases, the concern is more the life of the responders who may be called on later for a rescue that could have been avoided. Which States Have Passed Laws Regarding Mandatory Evacuation Orders? California: Anyone who violates any orders or regulations stated in the Emergency Services Act can be found “guilty of a misdemeanor and, upon conviction thereof, shall be punishable by a fine of not to exceed one thousand dollars ($1,000) or by imprisonment for not to exceed six months or by both such fine and imprisonment.” (Cal. Gov. Code § 8665). And any person who enters a closed off area or remains in an area after being ordered to evacuate can be found guilty of a misdemeanor (Cal. Penal Code § 409.5). Additionally, under California Penal Code § 148(a), any person who willfully resists, delays, or obstructs any public officer, peace officer, firefighter or an emergency medical technician while they’re trying to do their job, can be punished by a fine of $1,000 or by imprisonment in a county jail for up to a year. North Carolina and New York passed laws making failure to comply with mandatory evacuation orders misdemeanor offenses. However, these laws are rarely enforced. In the midst of a disaster, law enforcement and local governments rarely have the resources to enforce mandatory evacuation orders or punish those who refuse to comply. 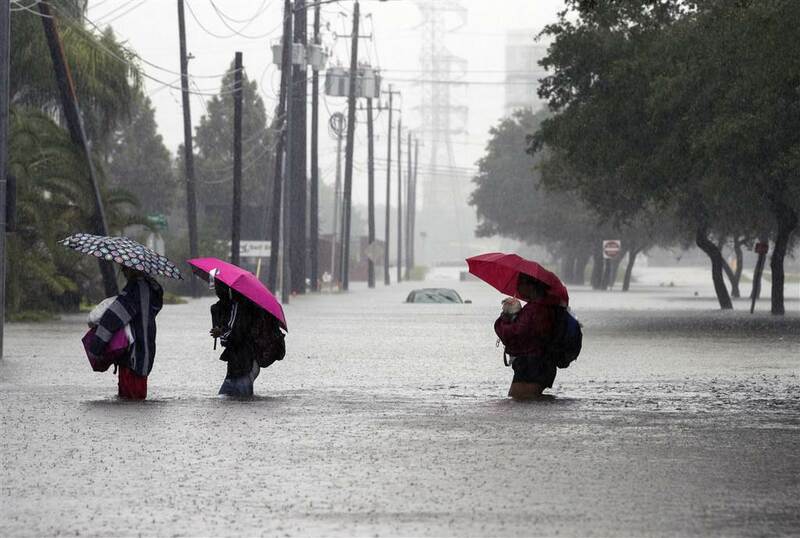 Can You Be Held Liable for the Cost of Your Rescue If You Refuse to Evacuate? 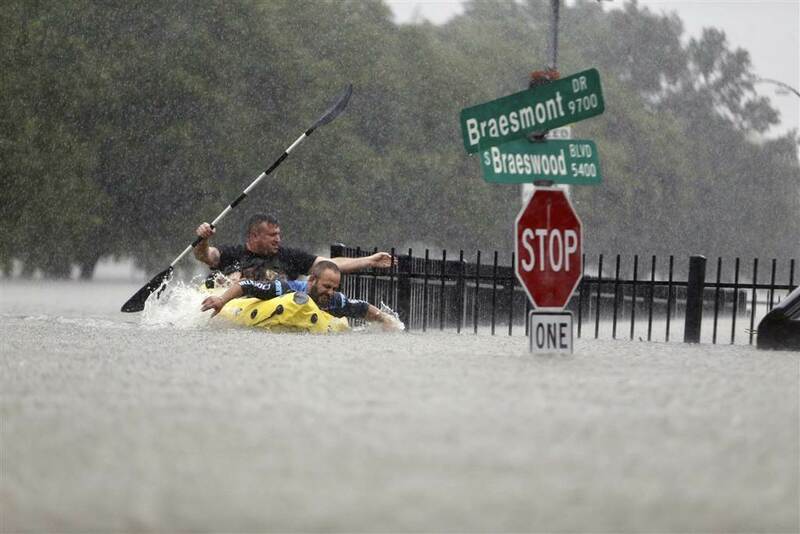 North Carolina and Texas have laws providing that people who refuse an order to evacuate are civilly liable for the costs of a later rescue—while it making it clear that such a rescue may not come at all. If those who don’t leave are made to bear the full burden of their choice to stay, there is no real advantage to arresting them and forcing them out. In coastal Virginia officials used “magic marker” tactics, where citizens refusing to evacuate were given pens and instructed to write their social security numbers on themselves so that their remains can be identified. In Connecticut, holdouts are asked to sign waivers exempting them from rescue—and to provide the state with information on next of kin. Would you ever ignore a mandatory evacuation order? What should happen to those who ignore mandatory evacuation orders?